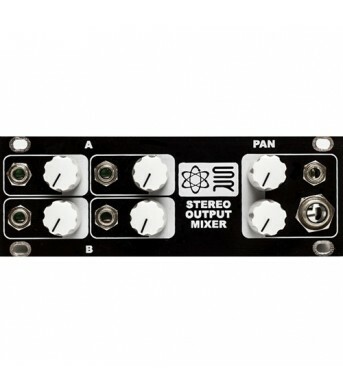 Synthrotek's blank panels do more than just fill blank space - they are a DIY wonderland. 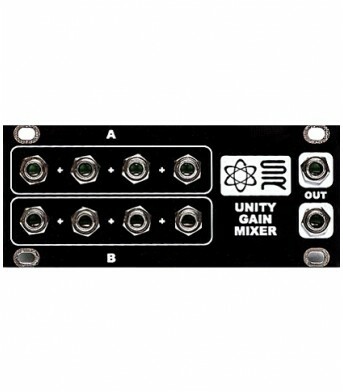 ..
Synthrotek is proud to offer a line of 1U Eurorack powered modules for your modular synthesizer syst..
Includes 2 feet (61cm) of wire. 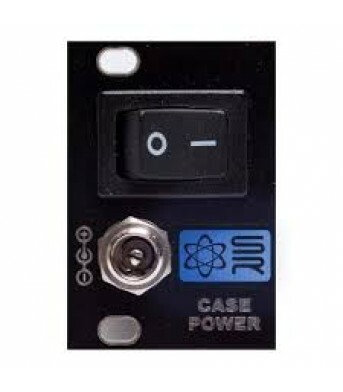 The 1U Power Panel for Case Power. 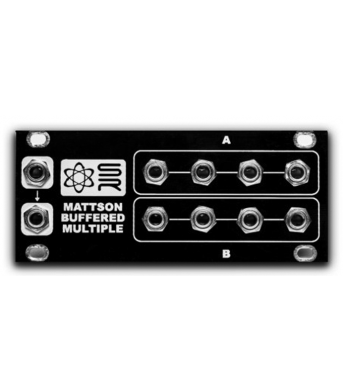 A 3U Power Panel and a No-Pane.. 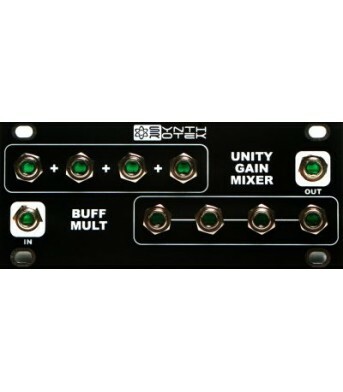 The 1U UniBuffer combines a buff mult and a unity gain mixer into a 1U module. It’s great..